﻿Shannon Box is a current student at the University of Utah studying Exercise and Sports Science. She graduated from Bountiful High School as the sterling scholar in dance. She also participated as head drill mistress, cheerleading captain, and president of the dance company. After high school she attended Southern Utah University. There she studied Dance Education and received her associate’s degree. As a member of the Modern Dance Company, Orchesis, she had the privilege of choreographing, attending, and competing in two American College Dance Festivals. At ACDF, Long Beach, in 2005 her choreographed piece, “Rapid Eye Movement,” was selected and featured in the festivals adjudicated works. 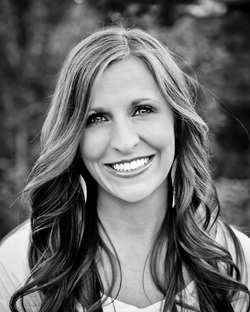 Shannon continues to share her passion for dance through her choreography and education. She has been a dance instructor for the last five years and this will be her third year teaching here at Creative Arts Academy. She is also the director of an after school dance program taught at local elementary schools, which provides affordable dance opportunities for all students.